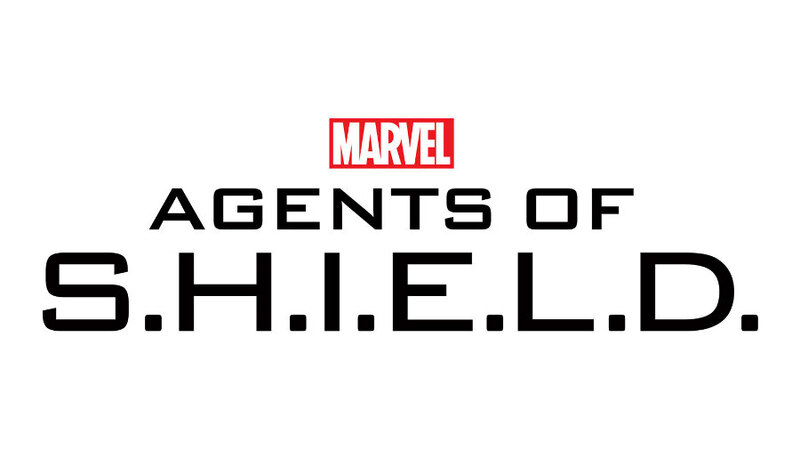 It's learned ABC and Disney have renewed Marvel's Agents of SHIELD for Season 7, as announced today by Channing Dungey, president, ABC Entertainment. ABC also announced the cast which includes Ming-Na Wen, Chloe Bennet, Iain De Caestecker, Elizabeth Henstridge, Henry Simmons, Natalia Cordova-Buckley, and Jeff Ward. Noticeably absent is Clark Gregg as Phil Coulson, though it is known Gregg will be directing the first episode for Season 6. Last we saw of Coulson was when he and May went off into the "sunset" together at the end of Season 5 headed to Tahiti, seemingly confirming Coulson's death. Clark Gregg will be returning as a younger Coulson for the Marvel Studios Captain Marvel movie, which is set in the 90s, but that doesn't seem to have anything to do with the SHIELD TV series. The future of SHIELD was thought to be up in the air as following Season 5, the show is on hiatus until next Summer, with Season 6 only consisting of half a season. It's also thought Season 7 will be a half season consisting of 13 episodes as well. The live Friday night ratings have been so-so, but it's known Marvel's Agents of SHIELD has a big international following in addition to its digital and DVR viewings gaining substantial numbers in the days following the episode's debut, which is probably why Season 7 was greenlit. I'll say I'm pretty happy with the news as the past two seasons have been really good.